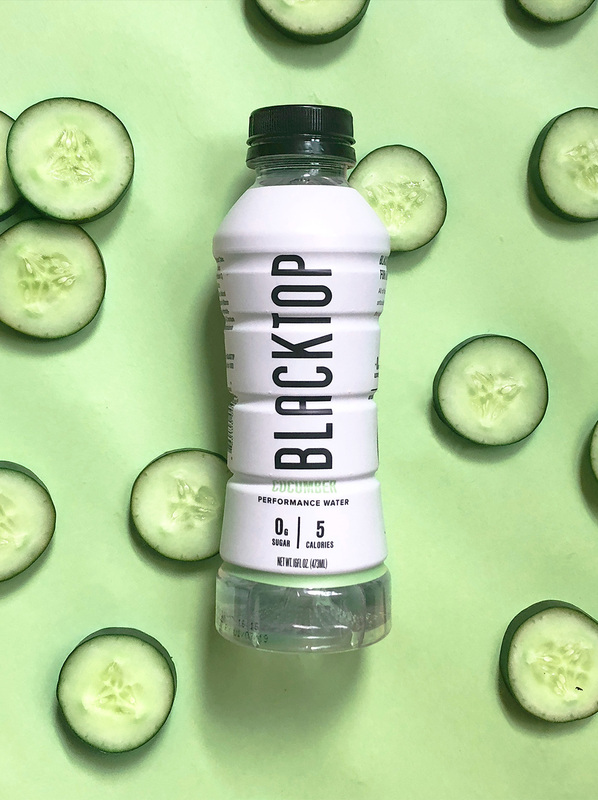 Blacktop approached us looking to build a brand that speaks to the next generation of athlete; the millenial truly invested in their health and fitness, who recognizes that a better quality sports drink will result in a better quality workout. 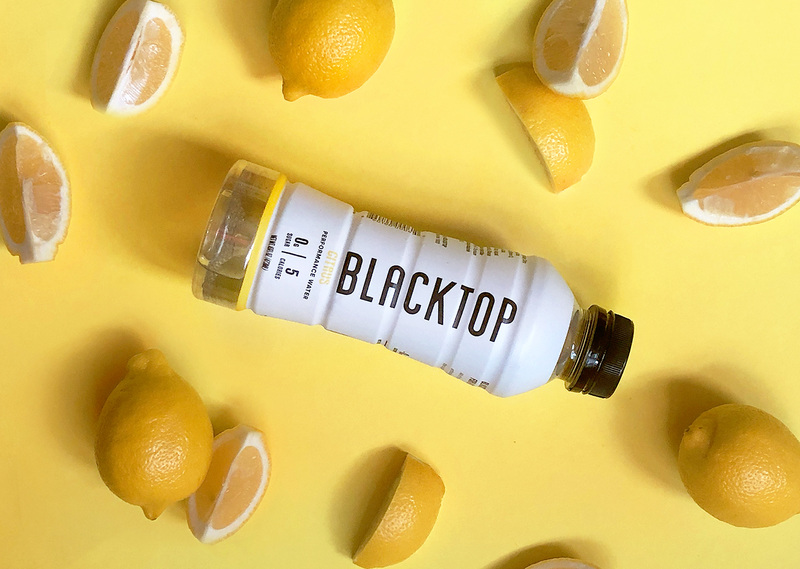 The tone and overall focus of the Blacktop brand goes beyond the beverage, to capture and represent an aspirational lifestyle. 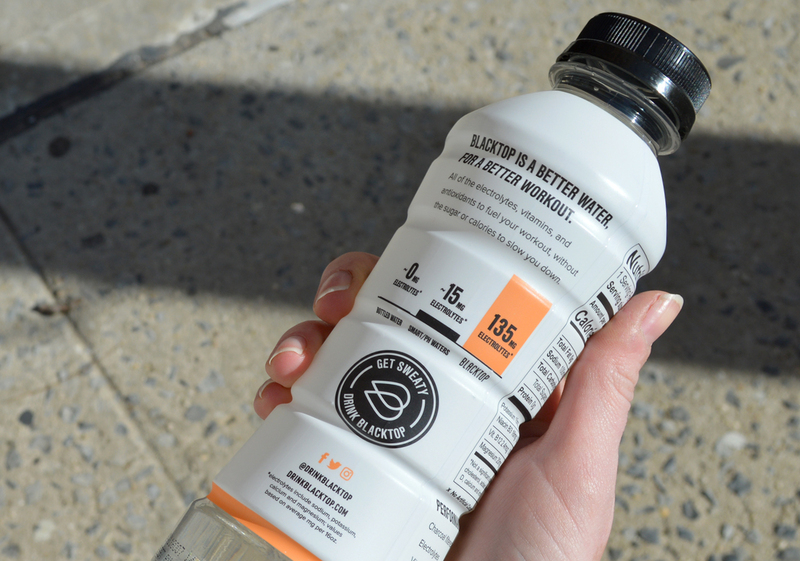 The condensed, slender type treatment and overall clean design stands out amongst competitors in the “sports drink” category, and helps to convey a lighter, more premium product. "We hired Macaroni to build out our packaging design and brand identity from scratch. 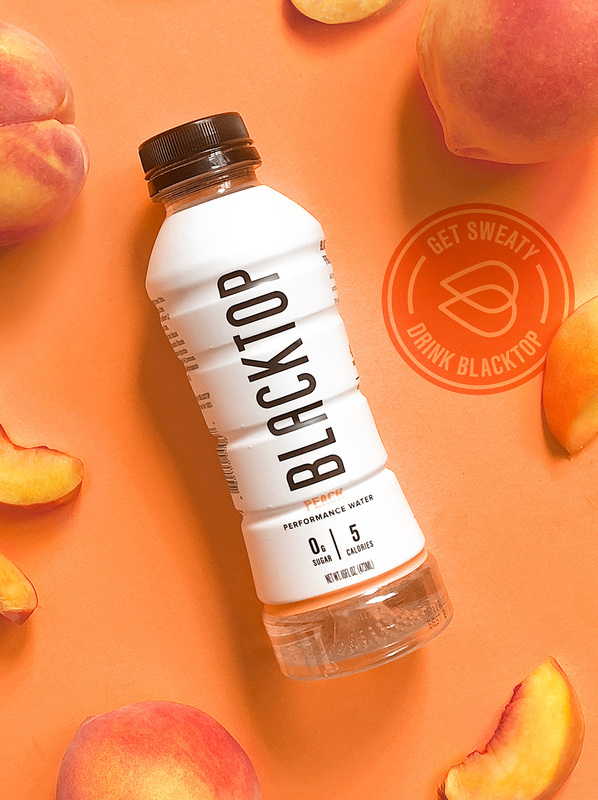 They were incredible to work with in helping drive the design process and take our overall vision and create a unique and robust brand. As first time founders, we were new to the design process and they made sure that we stayed on target and were extremely clear with what we needed to contribute." 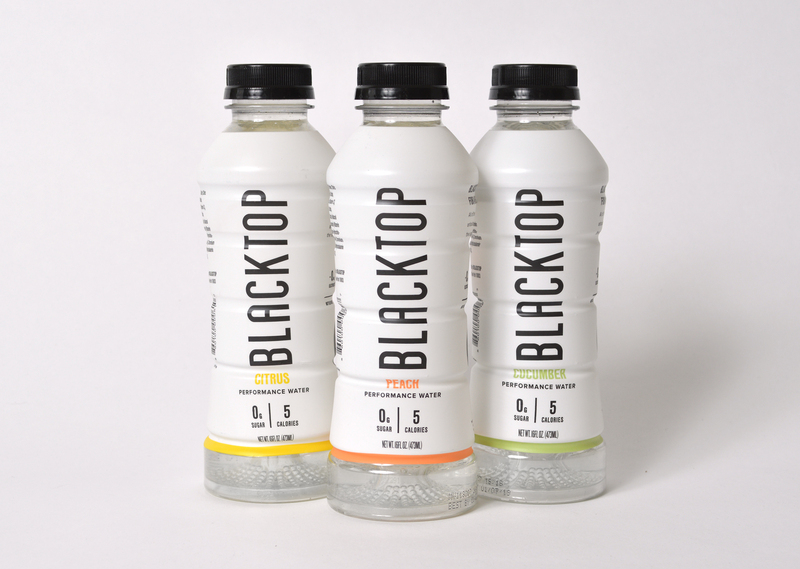 "They displayed an extreme sense of patience as we iterated on our packaging design and brought the expertise needed to create print ready designs in the highly nuanced beverage industry. Aside from their technical skills, they are also really fun to work with and bring a sense of creativity that you can lean on in building out the brand! We will definitely continue to work with them in the future."